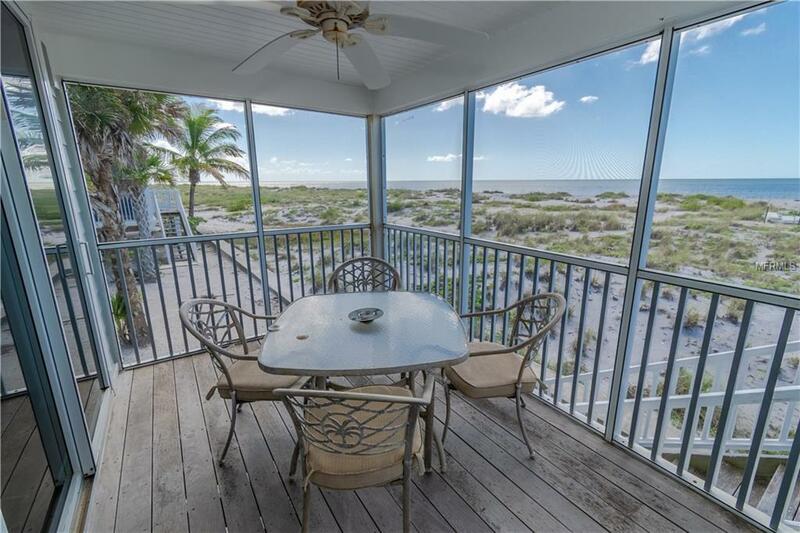 This two bedroom, two bath condominium located in the quiet, private enclave of Palm Island Village at Palm Island Resort is island living at its best. 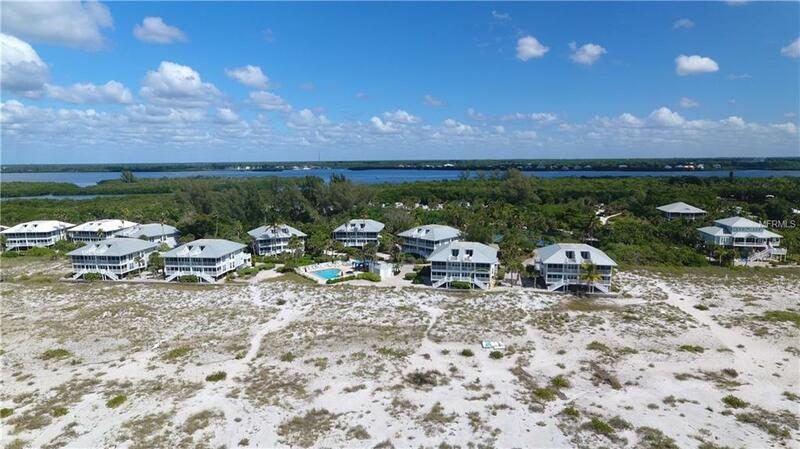 There is no place on the west coast of Florida with such amazing views and unspoiled beach. 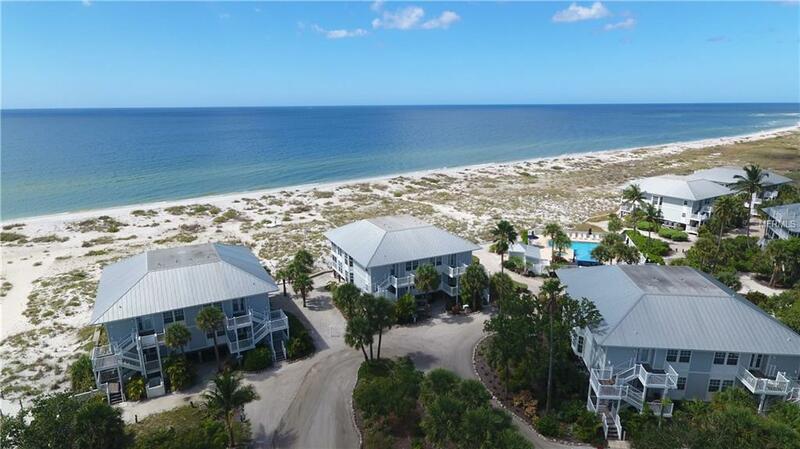 This condo offers updated kitchen and baths, plantation shutters on the windows, steps off the back porch lead straight to the beach, and thats just the beginning. Palm Island Resort offers two restaurants, internet caf, recreation equipment rentals, fitness center, massage therapist, nature expect and so much more. Call today! 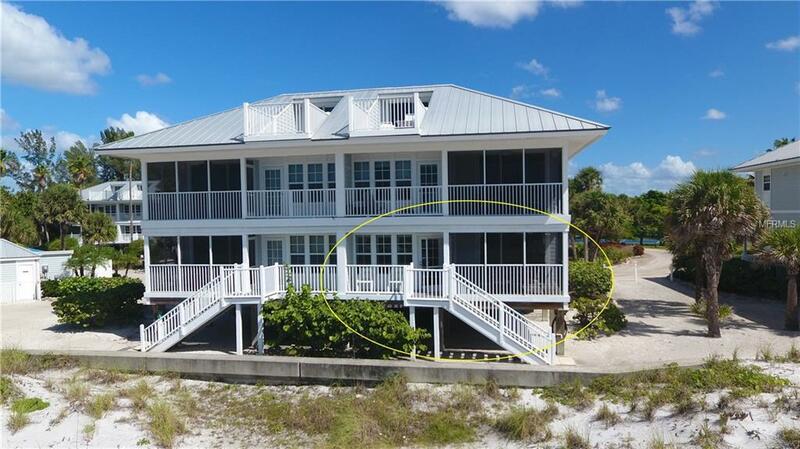 You dont want to miss this very special property. It wont be on the market for long.